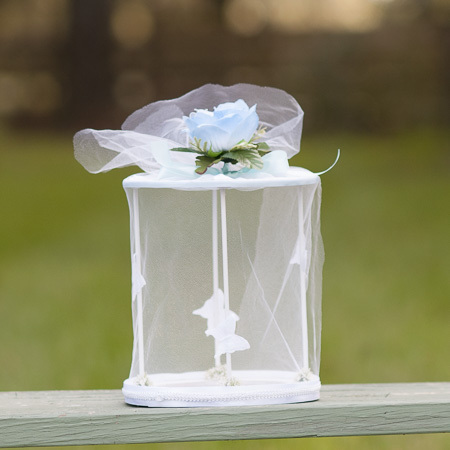 ﻿ Small Release Cage (butterflies not included) - A Butterfly Release Company, Inc. - Live Butterfly Available Now. 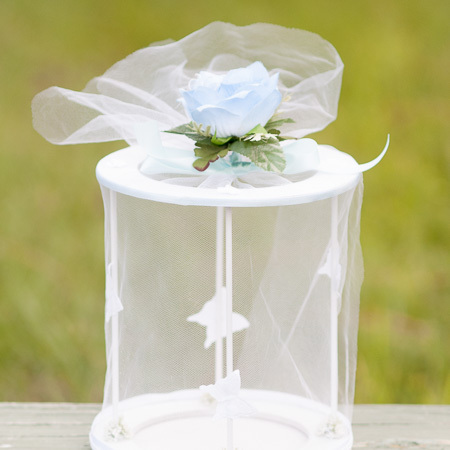 Small release cage perfect for 36 painted lady or 6 monarch. The ribbons come white but other colors can be substituted. 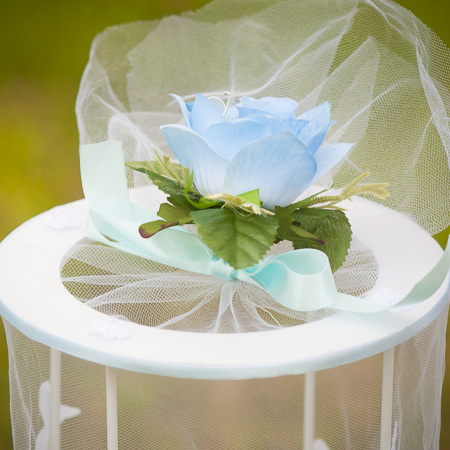 The cage will be shipped ground prior to your event and the butterflies will need to be transferred. It's a simple process and instructions come with your order. Shipping is included in the price. 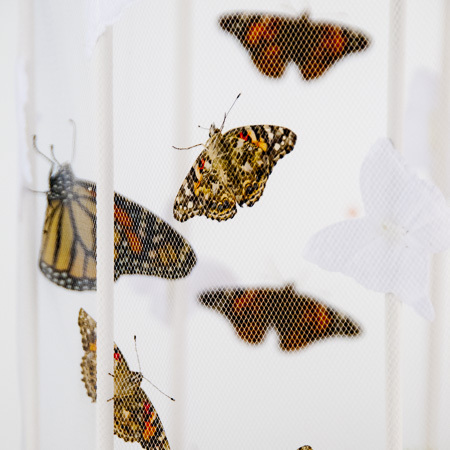 Butterflies are an additional cost to the release cage.